Mukkabaaz Official Trailer starring Vineet Kumar Singh, Zoya Hussain, Jimmy Shergill, Ravi Kishan and directed by Anurag Kashyap. 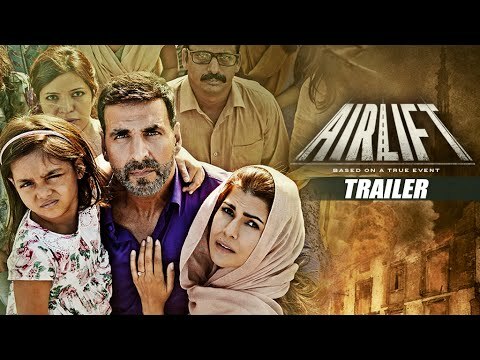 Check out Airlift Official Theatrical Trailer starring Akshay Kumar, Nimrat Kaur and directed by Raja Krishna Menon. Interesting trailer. Looking forward to this. 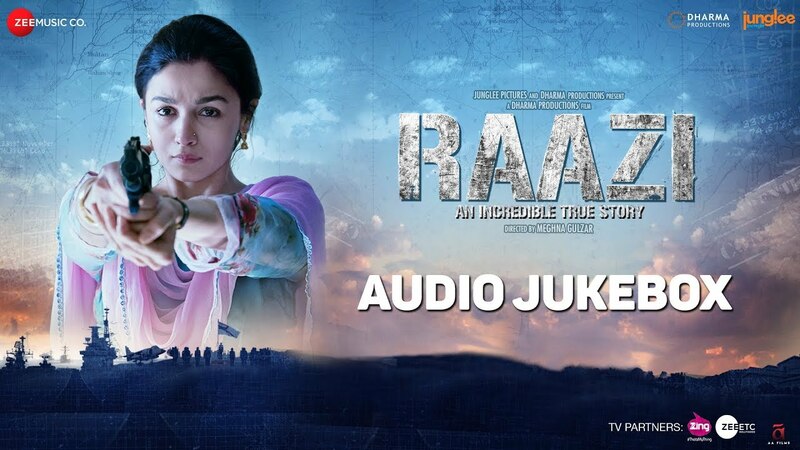 Vineet Singh is very good in the lead role. 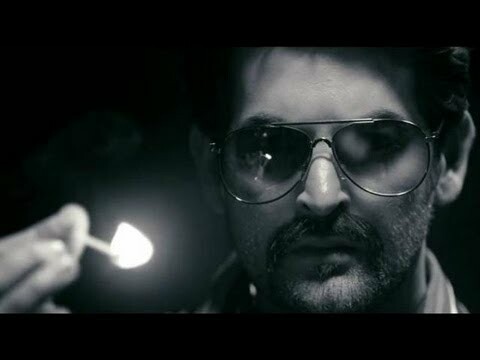 Jimmy Sheirgill is very good in a negative role. Zoya Hussain looks pretty.